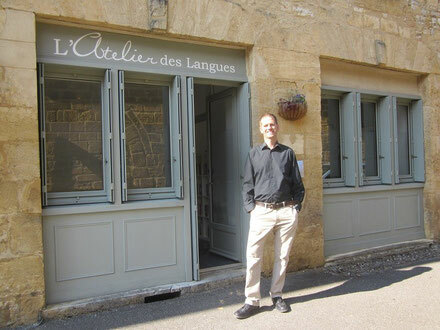 L'Atelier des Langues in the medieval town of Gourdon is our private French immersion school for adults. 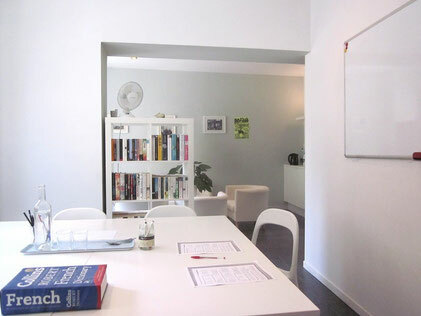 All aspects of your intensive French residential course are organized by me, Giles Murray, proprietor of L'Atelier des Langues. A graduate from Durham University with a joint honours degree in French and Spanish, I worked for a number of years in travel publishing and have taught languages in Europe and South America. I have lived in Gourdon with my wife and children for 14 years, and as well as organizing intensive French residential courses for visitors to the region, I also teach French and English to local people and provide translation and interpreting services. 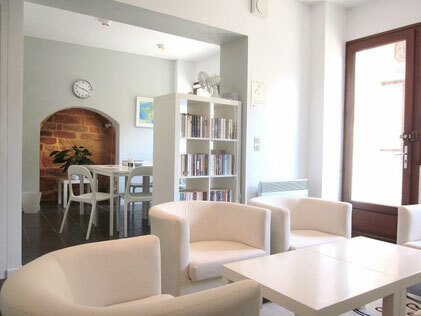 I am passionate about French language, life and culture and teach the intensive French residential courses with like-minded, FLE-qualified, native French language teachers, who will also accompany you for lunch and for the outings. I will be on hand at every stage of your plans, so please don't hesitate to contact me if you have any questions about Gourdon, travel arrangements, accommodation or any other aspect of the course.